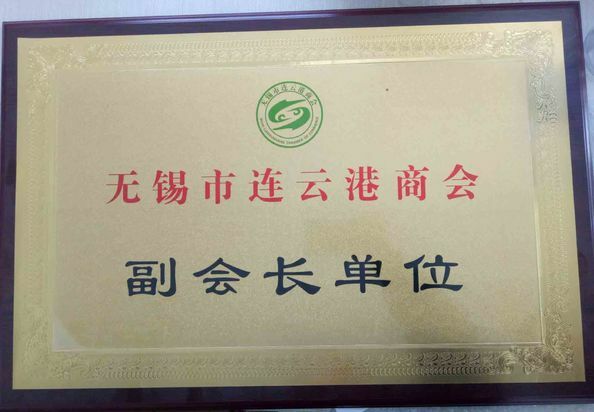 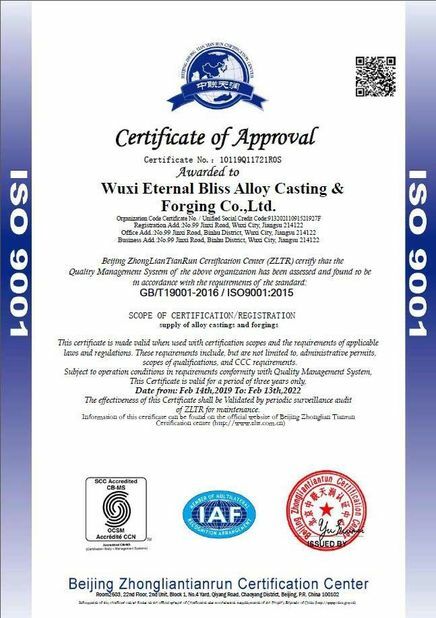 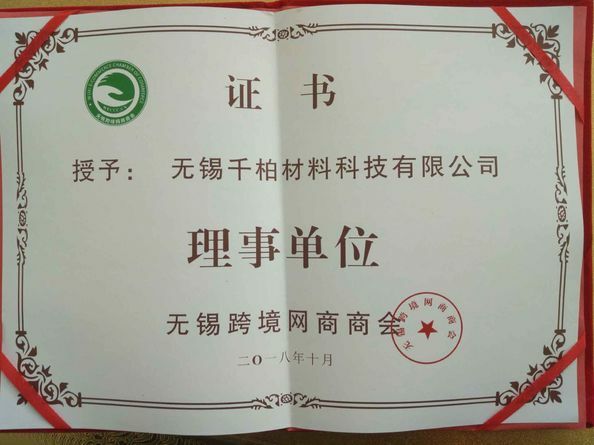 Quality Control - Eternal Bliss Alloy Casting & Forging Co.,LTD. 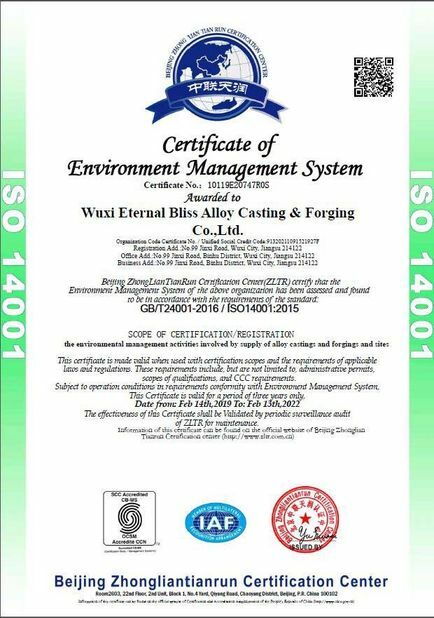 Scope/Range:The environmental of management activities involved by supply of alloy castings and forgings and sites. 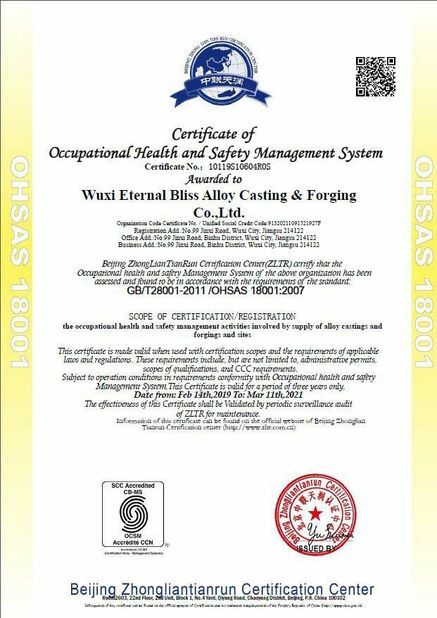 Scope/Range:The occupational health and safety management activities involved by supply of alloy castings and forgings and sites. 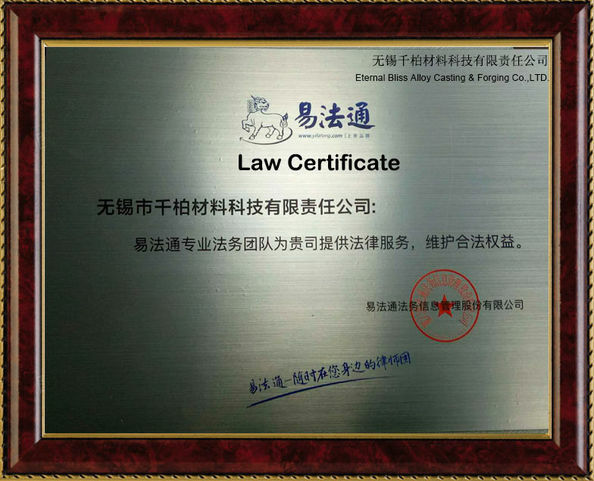 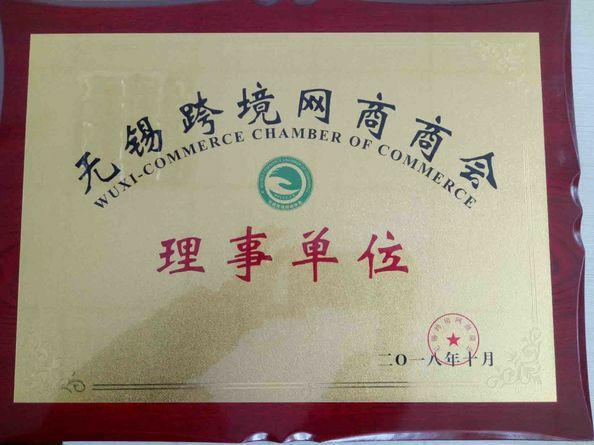 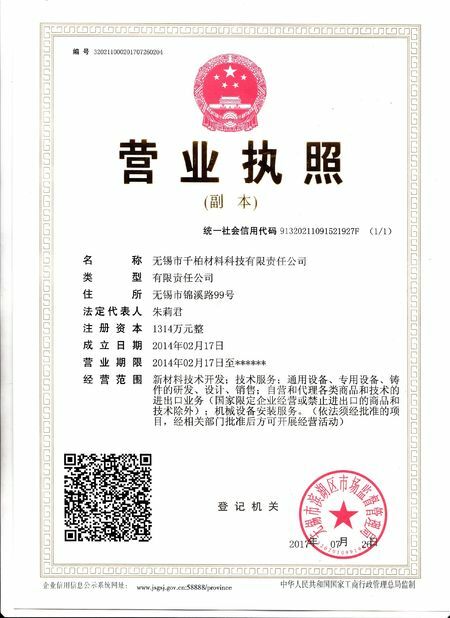 Scope/Range:Yifatong professional legal team provides legal services for your company to safeguard legitimate rights and interests.